Education is a key economic driver in the Far West that nurtures the growth and prosperity of people of all ages throughout the region. Education in Far West NSW extends beyond that of the classroom, with committed employers providing realistic and valuable workplace learning. 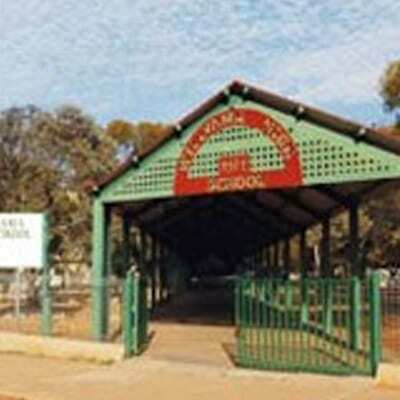 Alma Public School is a preschool to year 6 school located in the southern part of Broken Hill. The school draws students from a range of backgrounds from the local community with approximately 13% being of Aboriginal or Torres Strait Islander descent. The school community is committed to providing and supporting a quality teaching and learning environment where students are immersed in a range of Key Learning Areas (KLAs) as well as a positive and stable welfare system. Additional resources are accessed through Broken Hill District schools programs such as Count Me In Too (maths) and state-wide initiatives including the Disadvantaged Schools Program. 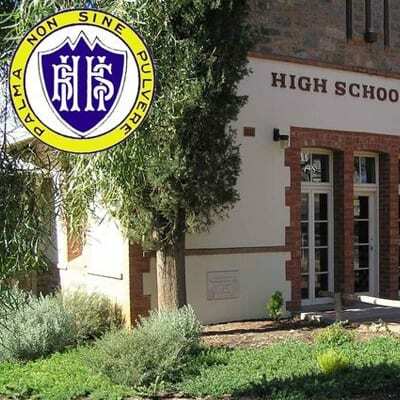 The school has a well maintained physical environment and is utilised by the local community through the use of facilities for out of school activities. 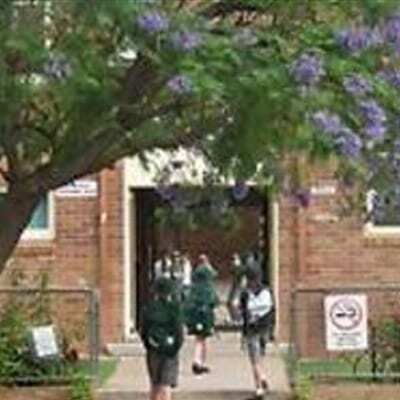 Broken Hill Public School has a tradition of excellence in cultural, academic and sporting achievement. The school is well known for its care and concern for students. The school has an inclusive philosophy catering for the needs of students from a wide range of backgrounds from within the community. Our agreed purpose is to meet these needs by improving the educational opportunities our students enjoy and thereby improving the outcomes of their learning. The school provides a diverse range of programs focusing on effective learning skills, remediation and extension, teach tolerance, understanding and the value of individual differences. Learning opportunities are provided to ensure that each student can reach his or her full potential. Our curriculum is balanced in order to meet students social, physical, artistic and intellectual needs.Individual development is carefully monitored and the partnership with parents highly valued. 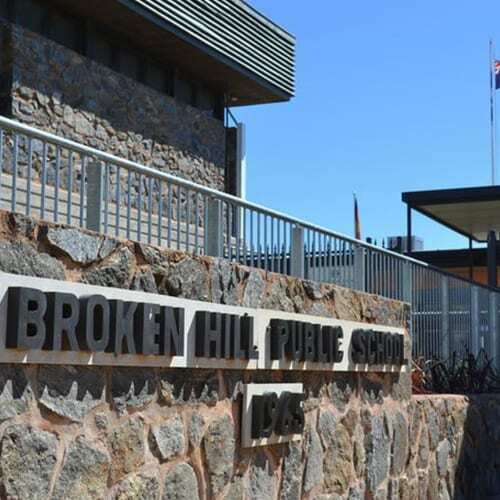 Broken Hill Public School thrives on community input and participation, and each person involved is dedicated to providing the optimum learning experience for the children through unity. Our reputation is founded on delivering quality education, and developing the individual talents, interests and abilities of our students. 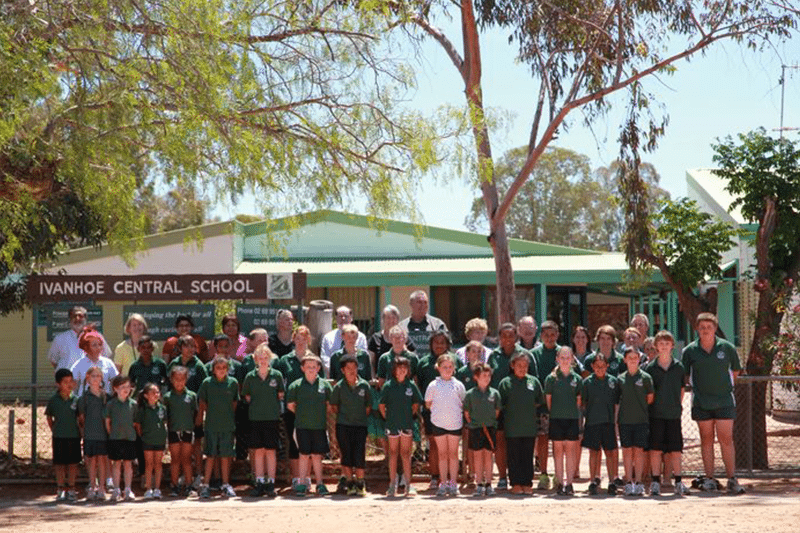 Broken Hill Public School (known locally as Central School) provides excellence, opportunity and success in an innovative and caring environment. 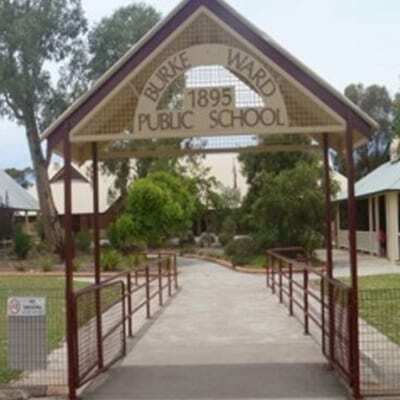 Burke Ward Public School is an exceptional public primary school. At Burke Ward, our staff is not only honest, dedicated, supportive and extremely hard working, but also have a genuine love of teaching. We are all committed to providing a quality education to all students, with our moral imperative of improving student outcomes always being at the forefront of what we do. Whilst the kids we teach today are very much part of the digital age, at BWPS, we pride ourselves on developing the whole child, recognising that the development of life skills are just as important as reading, writing and arithmetic. We often talk about ‘Burkie Pride’. Many of our parents and grandparents were and still are proud ‘Burkies’. Being a ‘Burkie’ means that you take pride in how you work in class, participate in school events with commitment and determination, conduct yourself at school and in the community with honour and dignity thus upholding the fine reputation of our school. It is a tradition that goes hand in hand with our school motto, ‘Strive with Honour’. Morgan Street Public School is a K-6 school on a split site. The school aims to: provide educational programs that are relevant, enjoyable, developmental and sequential in all subjects; foster a secure, caring learning environment where the rights, beliefs and values of all are to be respected and the needs of students and staff developed; encourage parent participation within the school through communication and through its decision making groups; and create a safe, aesthetically pleasing and functional environment to support the teaching and learning programs. Morgan Street encourages and acknowledges success across all areas of school life. It has strong representation at district level among staff and students and promotes success as a valued aspect of its culture. Broken Hill North Public School provides an inclusive learning environment for all members of the school community. We believe students learn effectively when: schools are safe, caring and positive environments; their individual learning needs are met; the curriculum is relevant, balanced and child-centred; they experience success as a learner; they believe learning is a life long process; parents and teachers develop mutual trust and partnerships; they are self-confident and encouraged to grow as an individual; staff are committed to professional training and development; change initiatives which offer improved learning out comes and programs for students are valued; the school community is involved in consultative and collaborative decision making. Railwaytown Public School is committed to maximising the individual potential in a caring environment. The school is supported by the Railwaytown community. The small size of the school means that staff, students and families have the opportunity for personalised interaction. Railwaytown operates on a true Kindergarten to Year 6 concept where children work together in many situations. Our motto of Scholarship, Citizenship and Sportsmanship is the foundation of our school community. 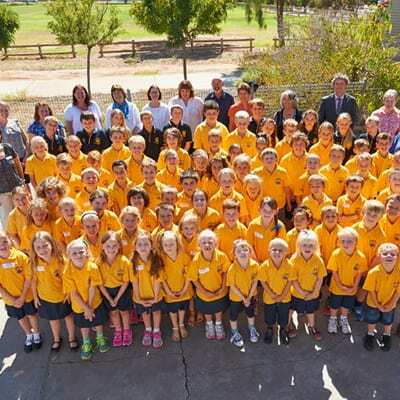 Sacred Heart Parish Primary School is a co-educational school for students from kindergarten to Year 6 in the Wilcannia-Forbes Diocese. The School takes its direction from the Sacred Heart of Jesus, the seat of wisdom, discernment and knowledge. 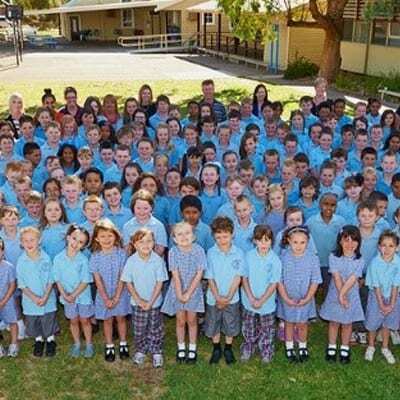 Sacred Heart Parish Primary School is a caring environment where each person is valued and experiences a sense of belonging, where faith in god is nurtured and a well-balanced curriculum is provided. Prayer and Liturgical celebrations are an integral part of school life. 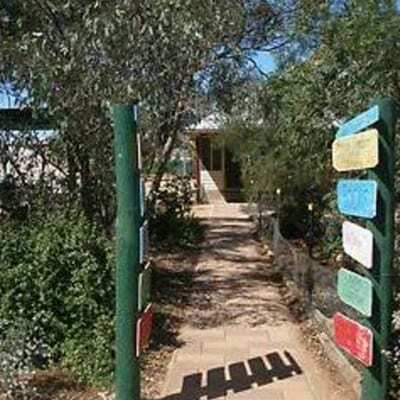 School of the Air is a Distance Education Centre located in Broken Hill. 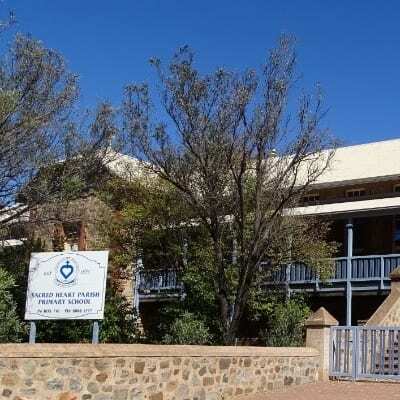 The school was established in 1956 and now caters predominately for the geographically isolated students within a radius of approximately 300km from Broken Hill. Over the last two years, students who come under the category of travellers, have been enrolled. The school aims to develop excellence in learning over distance through open communication and personalised teacher/pupil and home supervisor interaction. The educational program provided for the students is centred around the correspondence material, with air lessons, telephone, fax and field services used to complement the program. Our school provides a stimulating, relevant and effective learning environment that caters for the individual needs of all students. We are aiming to break down the barrier of isolation for our students and provide comprehensive educational experiences which enhance the intellectual, social, physical and emotional and well being of the students. Physical isolation should not disadvantage our students opportunity to achieve. 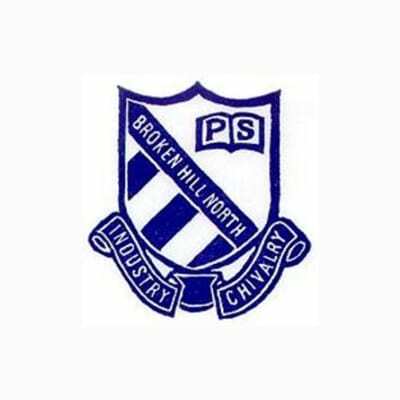 Broken Hill High School (established 1920) is a comprehensive school with a reputation for academic achievement. It is a school that has a wide variety of educational programs catering for a diverse range of student abilities and interests. The school is proud of its strong and supportive welfare structures and strong links with the local community. The school is strongly supported by the Golden Oldies an ex-student body consisting of those who attended the school prior to the mid 1950s. At Broken Hill High School we aim to ensure that students are provided with a quality education in a caring and pleasant environment. Considerable effort is expended in ensuring the school grounds are well presented but our focal point remains quality teaching and quality learning supported through quality organization and quality student welfare programs. Willyama High School (established 1974) has built a reputation for high quality public education through our growing success in academic, sporting and musical pursuits. 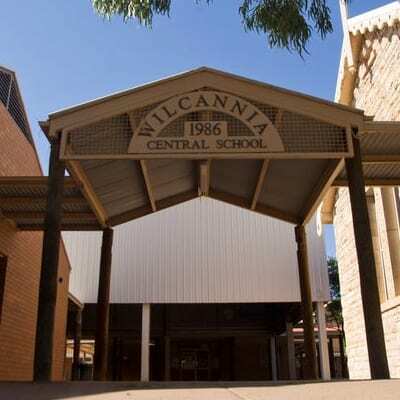 Located in Broken Hill, in Far West NSW, we provide a truly supportive and caring environment in a rural setting where staff are passionate about challenging our students to achieve to their potential. Our school is extremely proud of the positive culture built around the school values of respect, responsibility and cooperation enabling a wide range of educational programs to cater for a diverse range of student abilities and interests. Ivanhoe Central School strives for educational excellence that develops the whole person through fostering: a positive school environment; collaborative leadership; effective school organisation. Ivanhoe Central School is a school whose focus is to develop the best for all through caring for all. Each teacher brings a distinctive style to the teaching of their students but all have a commitment to a collaborative approach towards our common goal of assisting in the development of effective and caring Australian citizens. 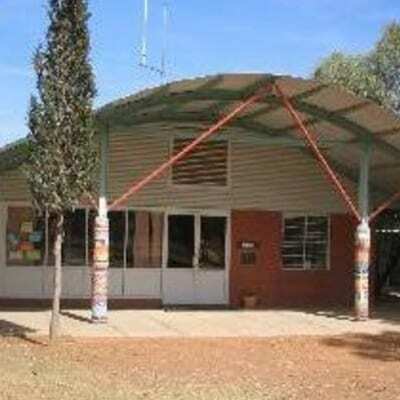 Menindee Central School vision is a community school where people develop in a caring, stimulating environment. We can achieve this by focusing on enhancing students welfare, providing an appropriate curriculum,child centred teaching and learning, quality professional development of staff and the encouragement of community involvement. 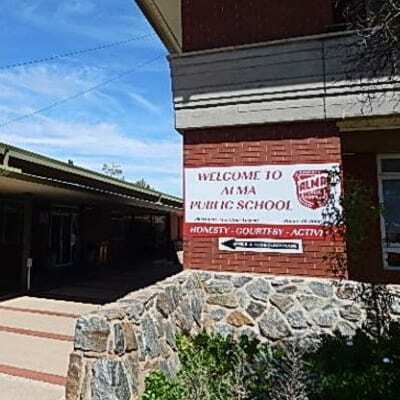 The school provides K-12 learning, catering for Years 11-12 through the Access Program which links Menindee with central schools in Ivanhoe and Wilcannia.Menindee is a remote community in far-western NSW, 110km south-east of Broken Hill. The sign post coming into town states that the population is 980. The community holds strong morals and values and these are reflected at school.Students and teachers maintain a positive level of respect and responsibility. Through the Schools in Partnerships program the community has a high level of involvement in the school, which is creating positive relationships for all involved. Our objective at Country University Centre Far West (CUC Far West) is to facilitate, deliver, promote and provide access to university education in regional & rural areas. The CUC Far West is based on a model which delivers supported learning to these students, providing them with access to campus-level technology, facilities, tutors and a network of fellow students. At the CUC Far West, we will work with the local community to bring higher education degrees closer. We believe that the future of an aspiring student should not be predetermined by where he or she lives. With an effective framework in place, students in the far west will be able participate in tertiary education and achieve their academic aspirations. Participants will have access to supervised facilities including high-speed technology, tutorial and mentoring support, and a network of like-minded students to create a ‘campus like’environment within the local community. Offering a wide range of programs in general education, trades and creative studies, at certificate and diploma level, that reflect the diversity of this regional centre. This major TAFE college operates out of two campuses, with the main campus located on Argent Street, where most of the courses are offered. These include programs in access and general education, aged care, beauty, business, children services, community services, hairdressing, human resources management, information technology, nursing and welfare. The Annexe campus, on the corner of Argent and Kaolin streets, offers courses in automotive, carpentry and joinery, ceramics, electrical, fine arts, fitting and machining, horticulture, tourism and hospitality and welding. If the course you want to study isn’t available where you live or work, TAFE provides solutions with flexible study options. 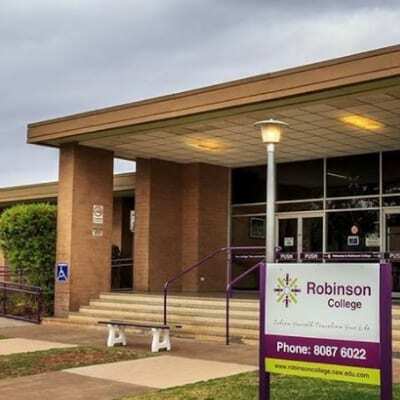 Robinson College is a not-for-profit community organisation that is funded by the NSW Department of Education and Training to deliver Vocational Education and Training programs in Broken Hill, Menindee, Wilcannia and Far Western NSW. 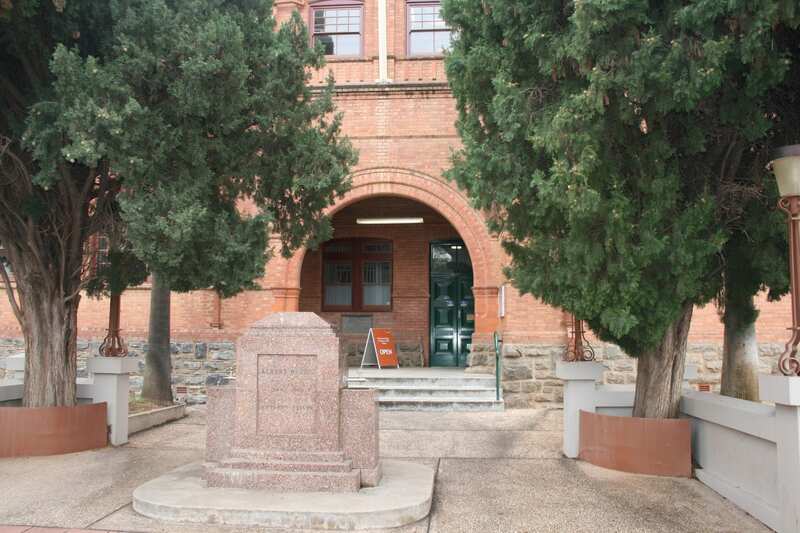 The college provides funded opportunities for people to gain vocational skills in a variety of industries including Business, Computing (IT), Aged Care, Nursing, OHS and more at its premises located on Wentworth Road in Broken Hill. 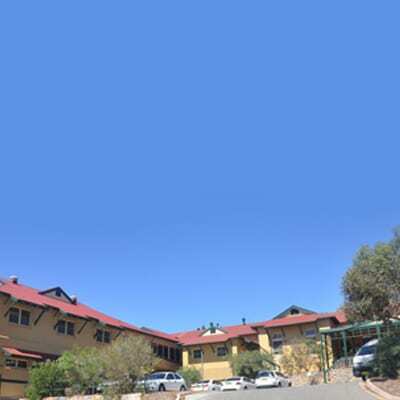 The college has modern facilities with disability accessibility and facilities available for all courses.Robinson College is a Registered Training Organisation, approved by NSW Vocational Education and Training Board (VETAB) to deliver accredited courses. Robinson College also provides a great range of hobby, leisure and general interest courses including Computers for Seniors, Photography, Art, Languages, Yoga and healthy lifestyles. Robinson College also provides a range of courses for the local mining and civil construction industry including Plant Operator Licencing, Confined Spaces, Forklift and OHS White Card. 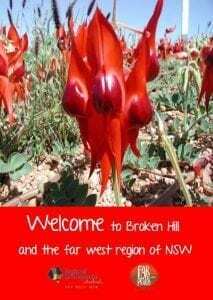 The Broken Hill University Department of Rural Health (BH UDRH) aims to improve health care in far western NSW by providing high quality support, education and training for rural and remote health workers. Its focus is to establish relevant teaching and support environments, promote opportunities for student placements in the region, and deliver a successful rural attachment program for medical, nursing and allied health students. 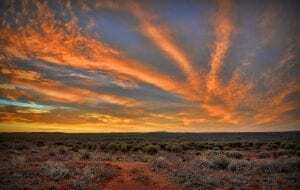 The organisation also encourages experienced academic staff to spend time in the bush and foster partnerships to improve the quality of health care for rural Australians. 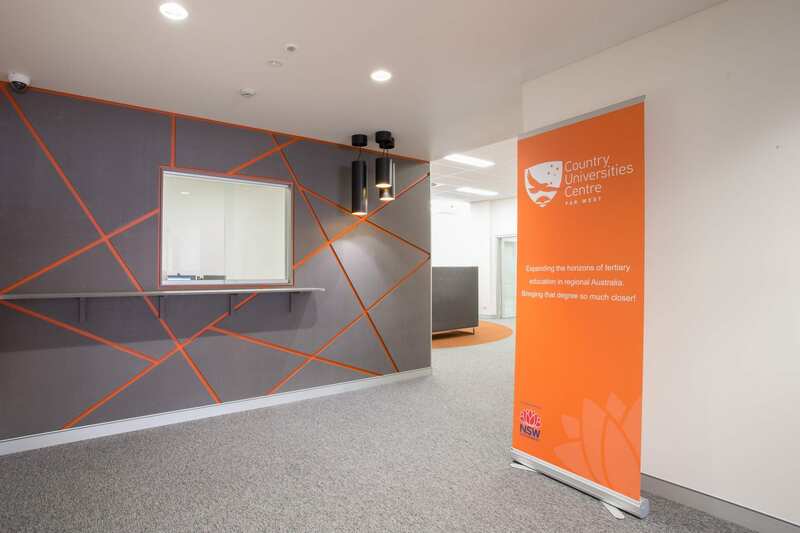 Located within the Department is the Centre for Remote Health Research, which aims to enhance the national expertise in rural and remote health research and the translation of research into policy and practice. Overall the BH UDRH has a strong population health focus and supports existing health providers to improve health service development, especially in public health and primary health care.